Streaming from a PC to a handheld device can be a less-than rewarding experience if done using incompatible or substandard hardware. 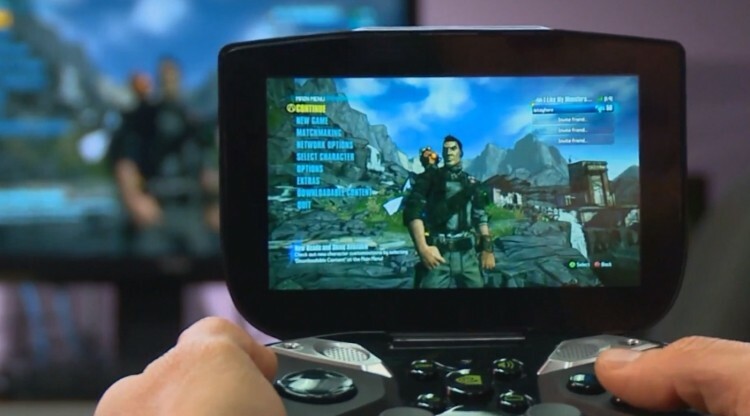 It already takes some impressive bandwidth to ensure that things run smoothly, so you can imagine how much firepower it requires if you want to play a streamed game at 60 frames per second, something that is promised on Nvidia's new Shield handheld device. Nvidia recently upgraded its GameStream service in an attempt to help sharpen and consolidate the way that games are played on the Shield. It isn't just the service that makes a difference when it comes to 60 FPS streamed perfection, though. When streaming directly from a PC, it is important that the right types of compatible hardware are used, and if you're planning on playing via the cloud, you're going to want the right router. Because of this, Nvidia has announced that it will be working hard to "certify" certain products and systems that mesh well with its handheld. You can expect to start seeing the green logo on a variety of pre-built Maingear and Digital Storm PC's, provided they have the necessary Nvidia-branded graphics to warrant a certification. The company will also work on certifying a variety of dual-band and wireless-AC routers from brands like, Buffalo, Netgear, D-Link, and Asus. Remember that if you do plan on streaming via Nvidia's GRID cloud service, you'll want a solid 10Mbps internet connection.